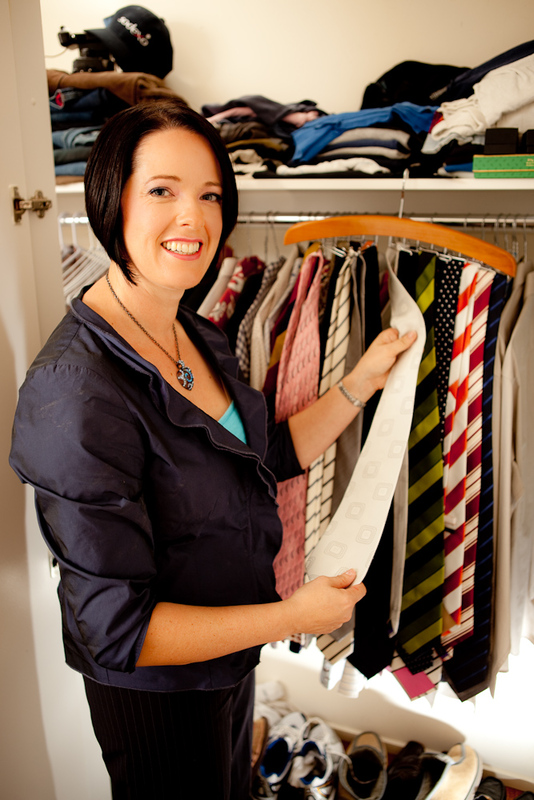 Image consultants aren’t only for women, men too can greatly benefit from the services of a personal stylist. Whether you need suits for the office or need to unravel the mystery of the business casual wardrobe. Whether you’re wanting to impress a date or are going to a bbq with your mates, we can help you dress with ease for every occasion. We want to help you look your very best, to reflect the man you are. “Men may prefer an individual approach when it comes to overhauling their image. Discover the colours that make you look the healthiest. Find out how to mix and match your colours for easy wardrobe co-ordination. Discover your power colours, the colours that make you stand out from the rest. Investment: $350. Your Personal Colour Analysis consultation will take around 2 hours and includes your personalised colour swatch and colour guide to use when shopping. Let us come and de-clutter your wardrobe, work out what is currently working for you and what you need to make your wardrobe more effective. We can also help the colour-blind client create a wardrobe plan so they can easily mix-and match their clothes without fear of getting it wrong. Let us take the pain out of shopping for you. We are experienced in finding the clothes that suit you best quickly and efficiently. Our aim is to find you the most flattering clothes to help you create an immediate positive impression. Whether it’s taking you to see our bespoke tailor for a new suit to finding the look you’re after from a department store, we won’t let you waste time or money on your clothes and will help you create an easily workable wardrobe for your life. This style program is designed to teach you what works to enhance your individual body shape and proportions. Understand the secret code of men’s dressing and the elements of design that will make you look your best. Stop making mistakes and start looking great today. Investment: $450 and takes around 2-3 hours.